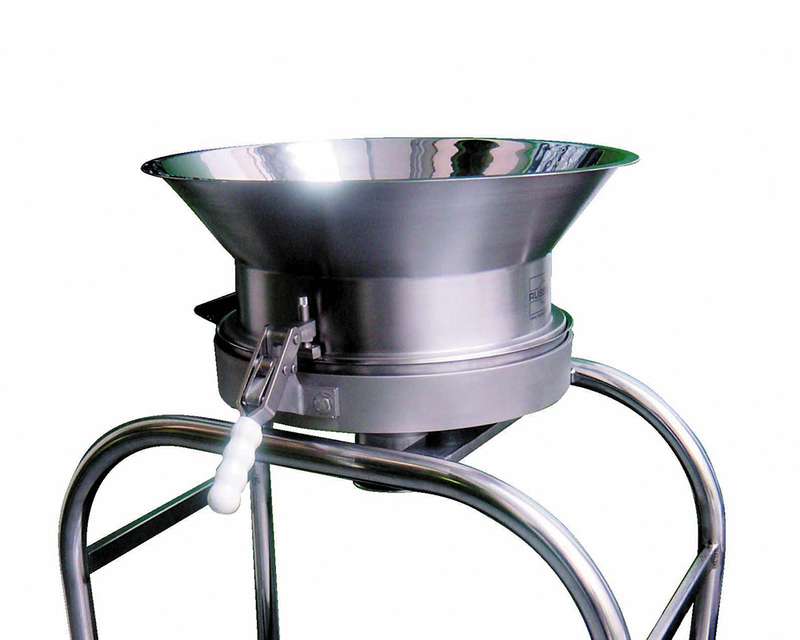 Vibro sifters, also known as safety screeners, vibrating shifters, vibro sieves, check screeners or control sieves, are used to ensure the correct product quality of powders or liquids is achieved by removing oversize contamination. 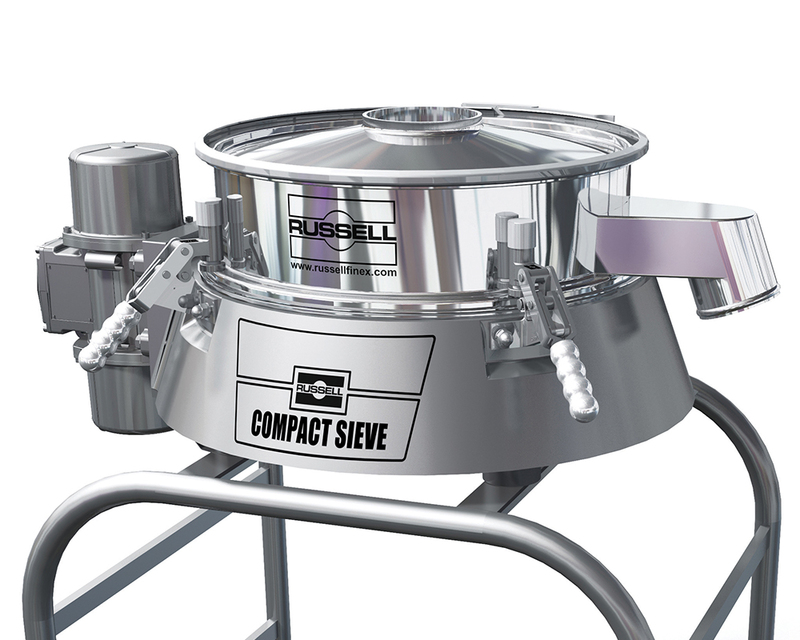 The Russell Compact Sieve® range of sifters are incredibly versatile and can be used for size based separation of almost any material. These vibrating sifters fit neatly into production lines, providing considerable screening capacity without requiring excessive headroom. 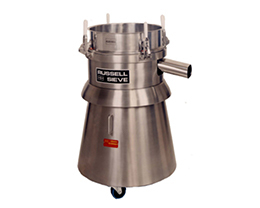 Its innovative design means these machines are less than half the height of a traditional circular vibro sifter machine. High capacity screening of powders and liquid slurries, fitting neatly into production lines without compromising screening capacity. 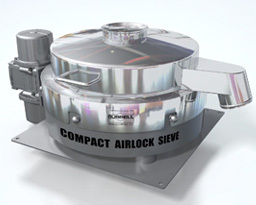 Available in a range of sizes from 400mm up to 1500mm diameter. This unique screener utilizes a revolutionary patented pneumatic clamping system, achieving high throughputs as well as providing a fast, reliable and repeatable dust-tight seal with minimal operator involvement. 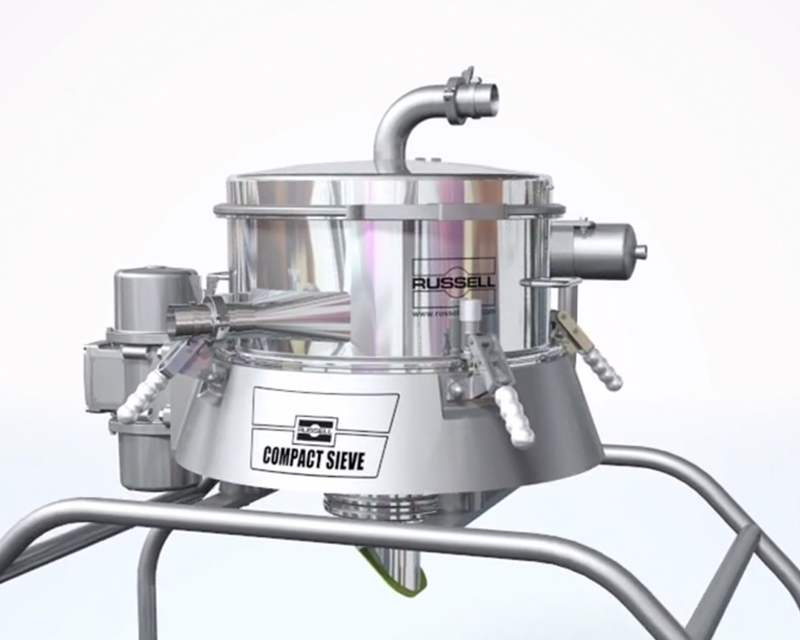 Designed specifically for safety screening products with low-level bag emptying; integrating an ergonomic tipping station, magnetic separator and sieve within one system. 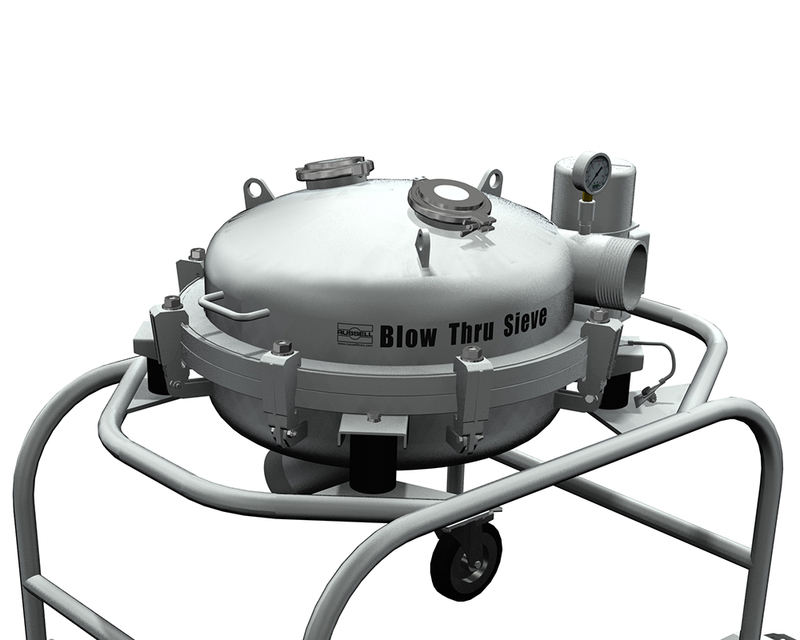 Pneumatic conveying and check-screening of material from storage locations to the next process stage, in one dust-tight operation, minimizing the risk of product inhalation. A complete stand-alone system which conveys, screens and discharges material in one easy operation. 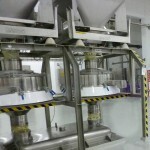 Powders and granules can be screened and conveyed up to five meters with minimal operator involvement. 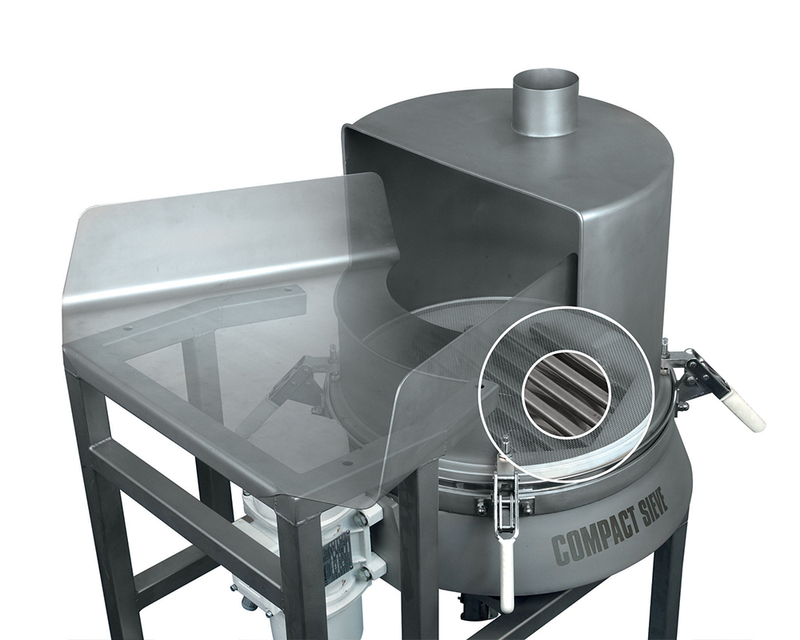 This 600mm diameter screener is capable of safety screening, as well as accurate grading of powders and granules. High speed versions are also available for screening difficult powders and high viscosity liquids. 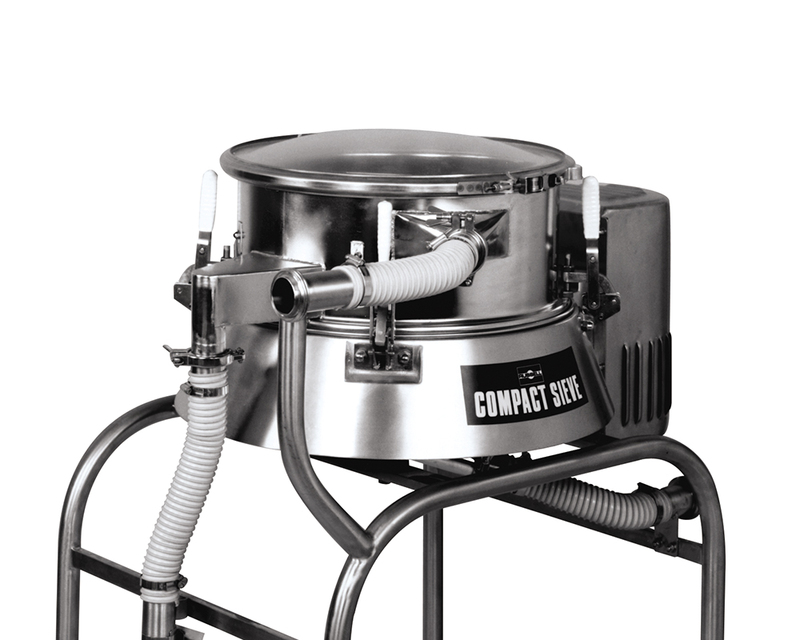 Removes oversize contamination from powders during dilute phase pneumatic conveying, and is ideal for screening incoming ingredients, in process and before dispatch. Check-screening small batches to remove contamination and improve product quality. 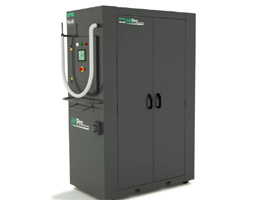 Ideal for small bakeries, pilot plants and start-up companies. Fully automated powder recovery solution to guarantee the quality and purity of virgin and reclaimed powders. "We required a sieving system that would enable us to check-screen the milk powder to meet the standard set not only by Nestlé but also by Chile and the countries the milk powder is being exported to. With the industry moving towards 2mm screening, it was important to choose a sieve that would meet this criteria without slowing down the production process."